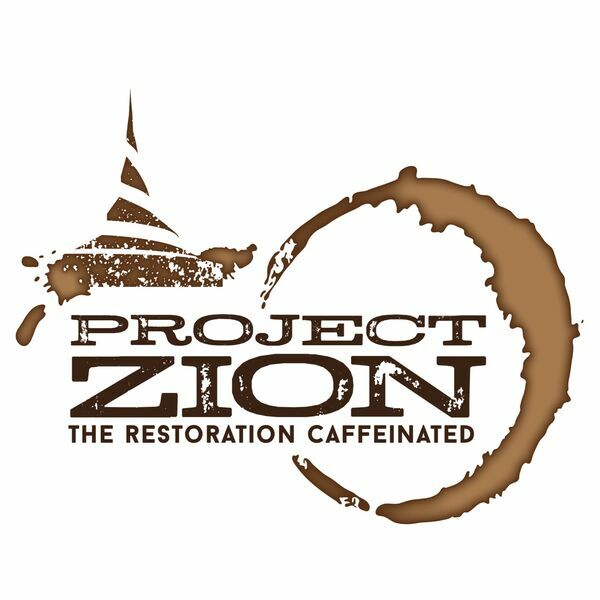 Featuring a variety of guests and panelists with roots in the Restoration tradition, including LDS and Community of Christ, Project Zion Podcast explores the unique spiritual and theological gifts the Restoration offers for today’s world. Episode 181: Placing the authority of the Bible over Jesus. Episode 174: Taking Biblical Scripture out of its Historical, Theological, and Political Context. Episode 156: Meet our host Carla Long!